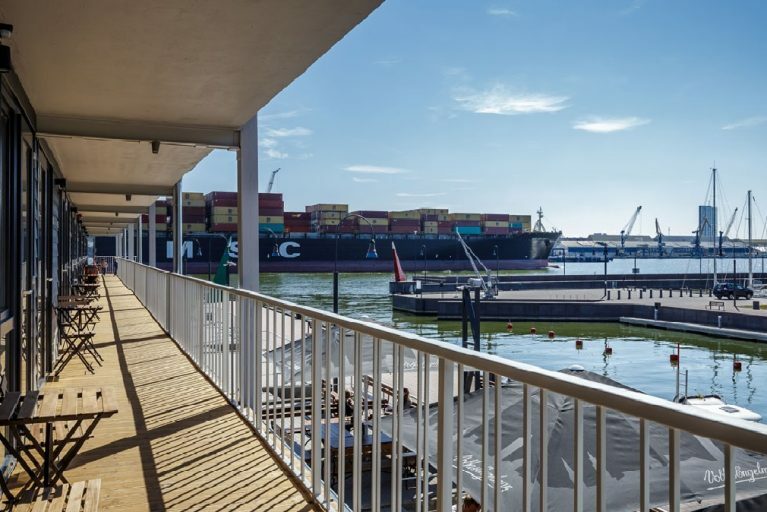 Smiltyne Yacht Club is like a shelter for those, who want to have a rest from civilisation noises, however, Klaipeda and city entertainment are nearby – on the other side of the lagoon; they can be reached by ferries and water taxi. 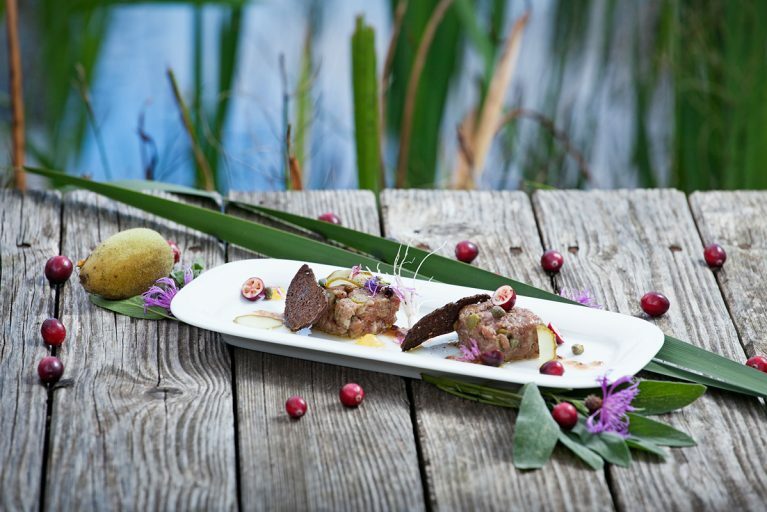 Enjoying passive recreation – enjoy the sun and sea on the wide and clean beaches of the Curonian Spit, taste the most delicious meals at the restaurant “Paskui vėją”, watch the yachts and huge liners passing by. Pädaste Manor is idyllically located at Pädaste bay on Muhu Island in the Baltic Sea, just off the coast of Western Estonia. 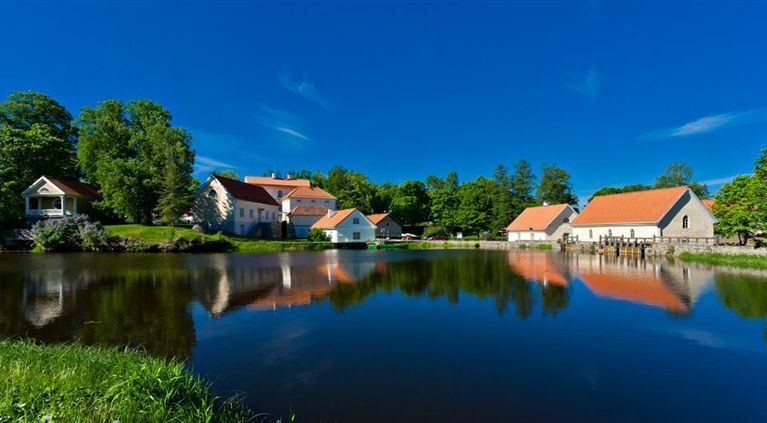 Muhu Island is a comfortable 2-hour drive from the capital Tallinn. 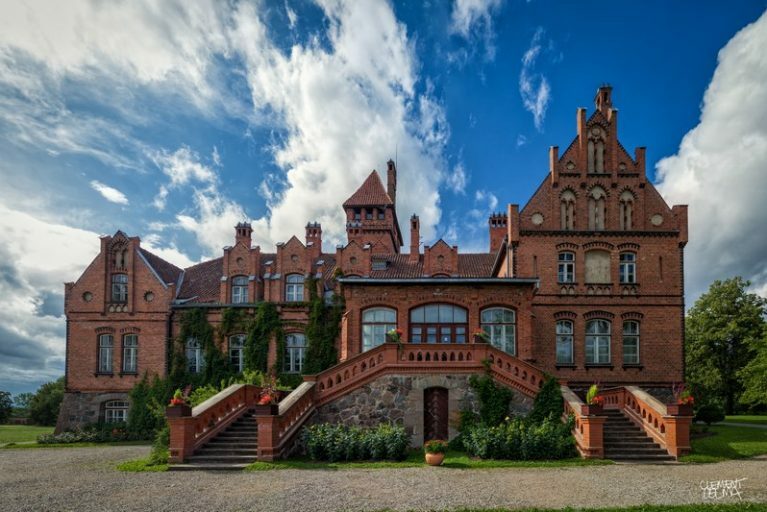 A charming 16th-century estate with two main manor house buildings, 25 other historical buildings and 50 hectares of beautiful parkland set alongside the Mustoja River in the Lahemaa National Park, 4 km from the Baltic Sea coast and an hour’s drive from Tallinn, Estonia. 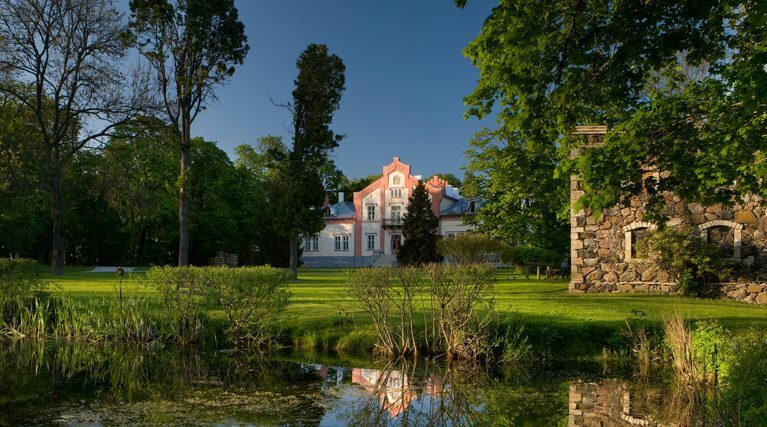 Welcome to Vihula Manor Country Club & Spa, the first full-service manor resort in the Baltic countries, set amidst wildlife-rich Lahemaa National Park and only 4 km from the gentle waters of the Baltic Sea in Northern Estonia. 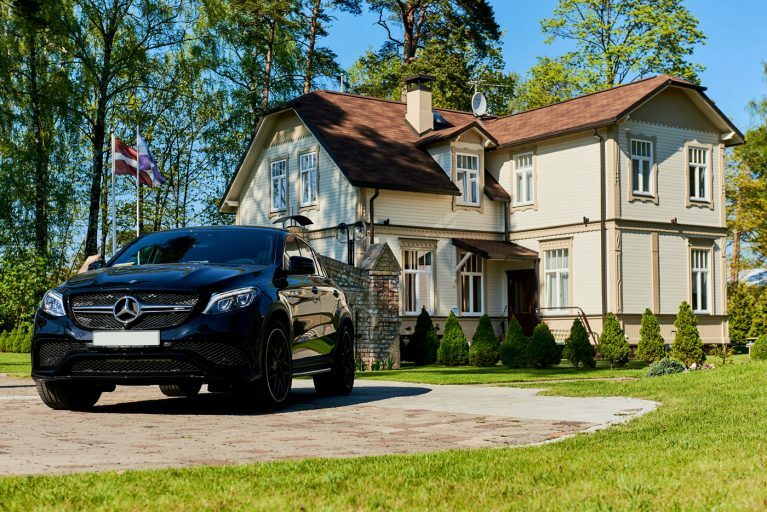 We offer villas and apartments for rent in Jurmala for the required period for you. Individually select placement options, depending on the number of persons and wishes!